A story revolving around three couples in the big city follows them as they face different kinds of problems from fear of marriage to marrying late to having kids. Ming Liang (Qi Wei) is a strong corporate woman. She and her colleague Gao Jian (Chen He) may be mortal enemies at work but they both believe in having a simple romance free from responsibilities. As a result, they begin secretly dating while having the innate fear to take the next step in their relationship. Bao Niannian (Mao Xiaotong) is attracted to veterinarian Fan Siqi (Wang Chuanjun) and actively pursues him. When she gets pregnant by accident, both their parents force them to marry. 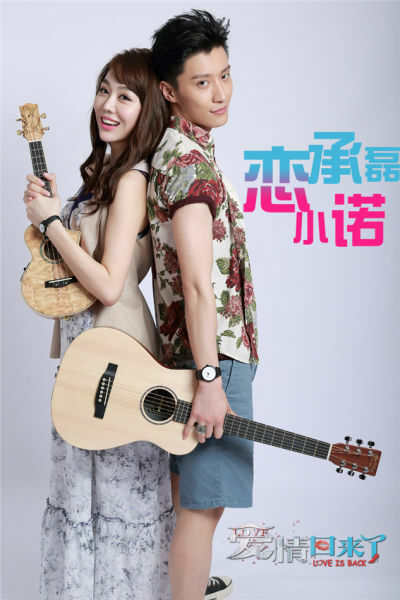 Yu Xiaonuo's (Jiang Nian) boyfriend Cheng Lei (Kimi Qiao) is a talented musician without any money. Dissatisfied with him, Yu Xiaonuo starts to keep an eye out for any eligible bachelors. At this time, Cheng Lei suddenly becomes famous. Let us know why you like Love is Back in the comments section. Please also share these fun facts using the social media buttons below.